Ever wonder how the decorations get changed at LSPG? There’s someone that does a lot of work around LSPG, but never gets paid! Darlene Barnard, Dr. Barnard’s wife, was gracious enough to answer a few questions for me. She has been helping our office and the community for many years. 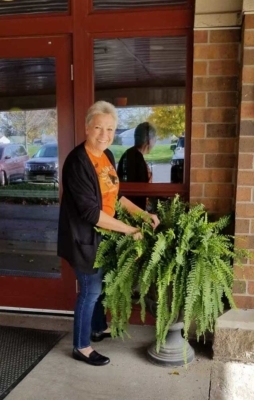 She is one of the silent, necessary components that keep LSPG running smoothly. When questioning her about the things she does and enjoys, I learned a great deal! “I enjoy meeting all of the staff at LSPG. I also like the office building and grounds to be welcoming to the clients & staff of LSPG. Pretty flowers and trees always make me smile, so I like to add some color around the office. Anyone that knows Darlene, knows she likes to garden. She brings her bounty in to share with staff when the season is good. But holidays would not be the same here without her help! Darlene loves flowers and trees and doesn’t want LSPG to look “institutional” so she loves to add color around the office. She enjoys interacting and watching the children look at the decorations. 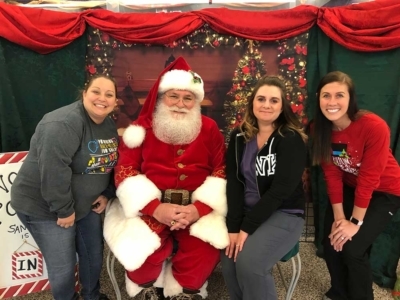 Often, the decorations open communication with our staff like what they’re going to wear for Halloween, what presents they got for Christmas, and what they like about the holiday season. And we couldn’t make this an article about her without mentioning her love to walk her two golden retrievers every day. She brought them to meet the staff when they were little and now they’re too big to come inside to say hello. But once in a while, you might see them outside in the car as happy as can be to get some attention! Photography, loving on her grandkids and being outside (particularly on the BEACH) are some of her other favorite things! Thank you Darlene for being such a great part of our daily life at LSPG! Did you see us supporting Red Nose Day? 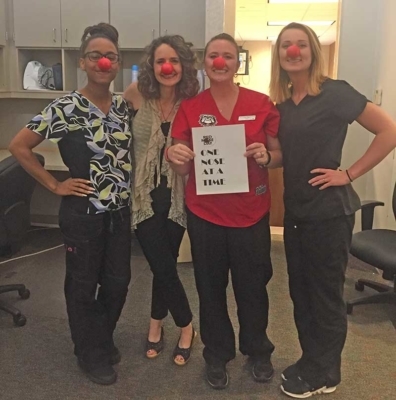 You may have seen the pictures of our staff with their funny red noses on Facebook several weeks ago and just assumed it was because we were trying to entertain some of our patients. While they did get a laugh out of our funny faces, the reason behind the red noses was much bigger than getting a few smiles. “A world free of poverty” is the goal of Red Nose Day. Red Nose Day is a fundraising campaign run by a non-profit organization, Comic Relief Inc., They bring people together to have fun while raising money to change the lives of kids who need it the most. This organization does work in the United States, but also in some of the poorest communities in the world. Having spent time in three different countries in Africa over the past 15 years, I’ve seen real and deep poverty up close. Poverty is much more than a lack of food, water or shelter. It hits deep in the soul of a person. Poverty can deny a person of their dignity, self-worth and most importantly, security. In Africa and other developing areas of the world, poverty may look different than what we see here in America. But no matter where it occurs, poverty has many of the same outcomes. Anyone who claims to care about the plight of the impoverished around their neighborhood, or around the world, must take concrete steps to help those who are suffering. We must invest in charities, programs or ministries that do real and lasting work to extend a helping hand. Just feeling bad for those in poverty is not enough. Let me tell you a story about a young girl named Esther. Nearly five years ago, my husband and I, along with our three teenage sons, moved to Kenya, Africa for seven months. Not long after our arrival, we were introduced to Esther. When we met Esther, she was weak, frail and very sick with HIV/AIDS. It was very difficult for us to see a child in this condition. The most difficult thing by far was seeing the fear in Esther’s eyes. It was obvious she knew she was dying. Why was this precious child in such a dire state? Because the very people entrusted to care for her had failed her and she was quickly running out of time. Esther did not have the medicines she needed, and just as importantly, she was not being given the food and nutrition she needed to make her healthy. As a last resort, Esther was brought to the Catholic Charities Care Center, a center usually providing support for the elderly. Some amazing nuns took Esther in and quite literally nursed her back to health. Less than two months after first meeting Esther, we were visiting the orphanage where she was from. We were shocked to see her running and playing with the other children. Gone was the frail little girl who could barely stand on her own. The change in her was so significant we had to ask one of the caretakers if that was really her. Here is what Esther looks like today. This transformation did not happen by accident. The orphanage where Esther lives is now funded by a group of people who see to the needs of all the children in this home. 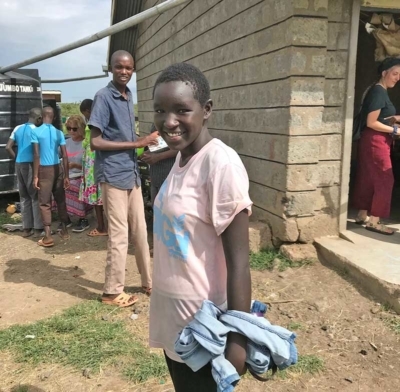 They no longer wonder if there will be enough food, if there will be money for new shoes or clothes, or if they’ll be able to attend school this year because there isn’t money for school fees or uniforms. This transformation happened because people just like you, and just like me, cared enough to give of their time, talent and money to care for a little girl half way around the world. So give. Find an organization, maybe Red Nose Day, maybe another organization that touches your heart, but give somewhere. Our world doesn’t need superheroes, it just needs people who really care and act on behalf of those less fortunate than themselves. 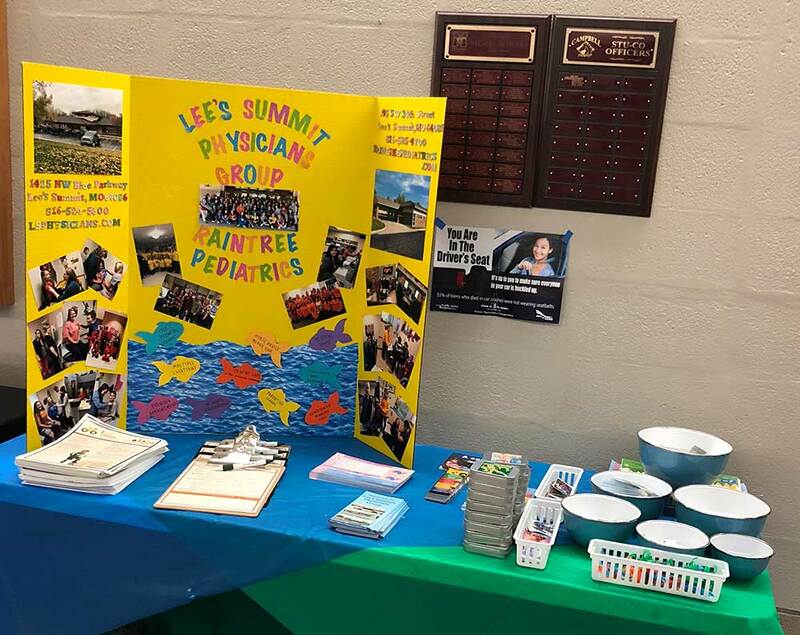 https://lsphysicians.com/wp-content/uploads/2018/07/Lees-Summit-Physicians-Group_Red-Nose-Pic-01web.jpg 808 800 Jody C. Brown http://lsphysicians.com/wp-content/uploads/2018/04/LeesSummitPhysiciansGroupInternalMedicineLogo.png Jody C. Brown2018-07-26 06:00:172018-07-23 08:49:13Did you see us supporting Red Nose Day? Recently Launched New Springs Community Clinic is Helping Those in Need. June 28, 2018 /0 Comments/in Community /by Cindy Alridge, F.N.P. Hello! 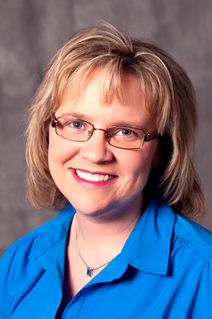 I’m Cindy Aldrige and I’m a Nurse Practitioner (FNP, MSN, APRN) at Lee’s Summit Physicians group. I will be writing here periodically in order to tell our story. There are so many good people that truly care about all our patients here in the office. There are so many stories that happen behind the scenes that are so compassionate that go unnoticed, or that employees don’t want to be recognized for. Hopefully these stories will be an avenue for us to see the positive in a world full of positive, but that tends to only focus on the negative. 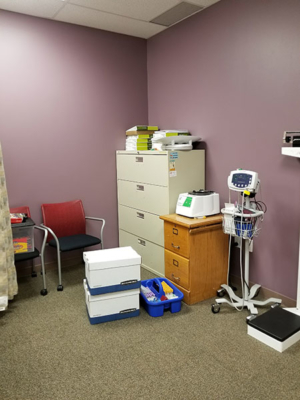 One of my first posts that I was excited to tell about is a new free health clinic here in Lee’s Summit. This facility is for those that may not have health insurance or finances to pay co-pays etc. The efforts of creating this clinic shows, that we have a community that is giving and truly cares about others simply because they are our neighbors. I volunteer my time at the clinic as a way to give back. 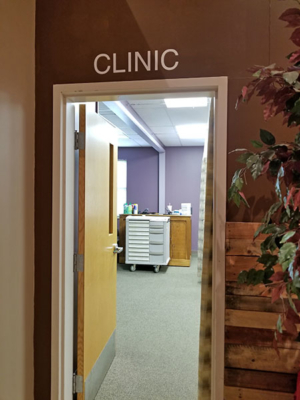 New Springs Community Church, located at 1800 NE Independence Avenue in Lee’s Summit, Missouri has graciously provided space for our clinic, resources and manpower. Pastor Corey McDonald checks in on us every clinic day and in the picture below, he is checking to see the volunteers that have signed up for the day. 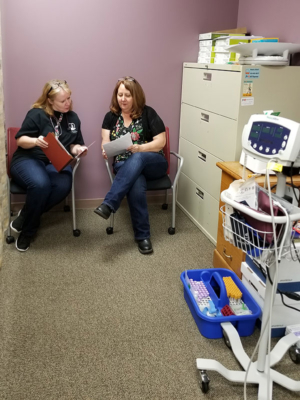 Dr. Laura Voss (pictured on left) is discussing the things that need to be done before the next clinic day. 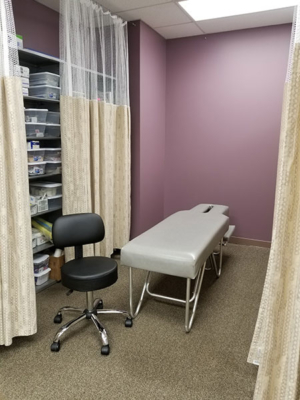 The clinic was featured in the Lee’s Summit Journal on April 17, 2018! I’ve always had a tugging at my heart that, through the church, we should start providing for the needs of our community/neighbors. This is how healthcare was done from the beginning of time. Families caring for families and churches helping with those needs. I believe God provided me with the education and knowledge and ability to physically, emotionally, spiritually, and psychologically provide for those around me. I have a passion for trying to give back to the community in an effort to thank God for giving me these abilities and opportunities. This is why I choose to volunteer my time at New Springs Community Clinic. I didn’t get any selfies of me at the clinic because I haven’t mastered the selfie yet! I promise that if you stop by the clinic, I will continue to be there on a rotating basis with the other volunteers helping out in whatever capacity is needed. Volunteering doesn’t take formal training because there are lots of needs. Having someone look after the children, or set out snacks or to greet people and ask them to fill out some paperwork is a very important part of making this clinic function properly and efficiently. Other ways to help with the clinic is to donate time, supplies, or money. Our office donates sample medications and formula. 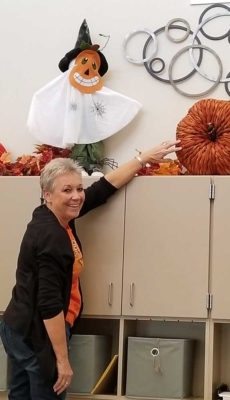 Tina Lynn is an LPN on the pediatric side of LSPG and she is always looking for items that the free health clinic can use or that is overstocked at the office to give to those in need. George Kentner, Internal Medicine Supervisor at LSPG, is always looking for opportunities from drug reps to be able to get items donated to the free health clinic as well. Dr. Robb has also done her part in agreeing to be a collaborating physician for the clinic. 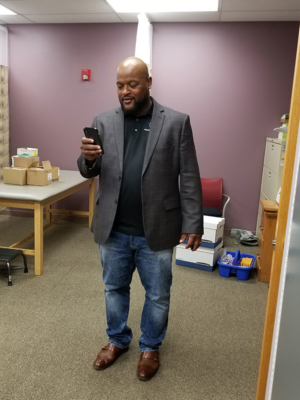 Jody Brown, Executive Director, has been supportive and encouraging of this office taking part in our community efforts to help those around us. For more information about New Springs Community Clinic, please visit their website. https://lsphysicians.com/wp-content/uploads/2018/06/New-Springs-Community-Clinic-Logo.png 424 409 Cindy Alridge, F.N.P. http://lsphysicians.com/wp-content/uploads/2018/04/LeesSummitPhysiciansGroupInternalMedicineLogo.png Cindy Alridge, F.N.P.2018-06-28 06:00:122018-06-21 15:01:29Recently Launched New Springs Community Clinic is Helping Those in Need.